New Wolf of Wall Street clip featuring Jonah Hill. Also Martin Scorsese comments on running time. Also a new clip from the film was released today that has DiCaprio and Hill talking about how much money DiCaprio’s character makes. I am sure excited for the film! 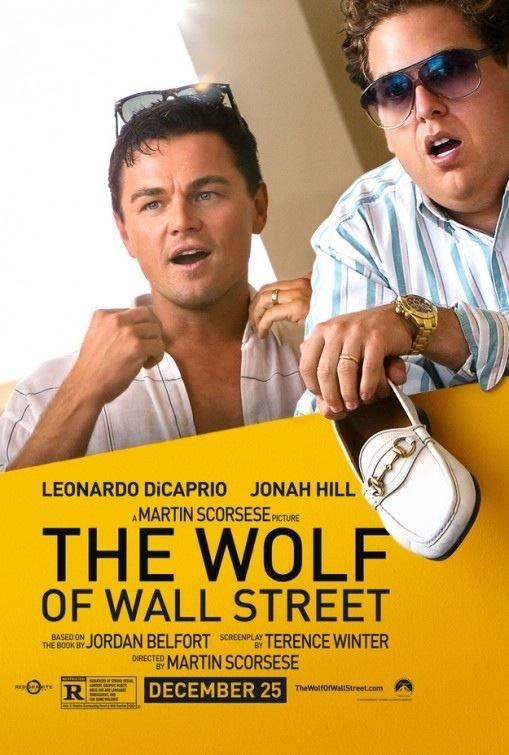 The Wolf of Wall Street will be released on December 25, 2013. ← Want to write for Hella Butter?